Contact the Bahá’í community for more information about the Bahá’í Faith. 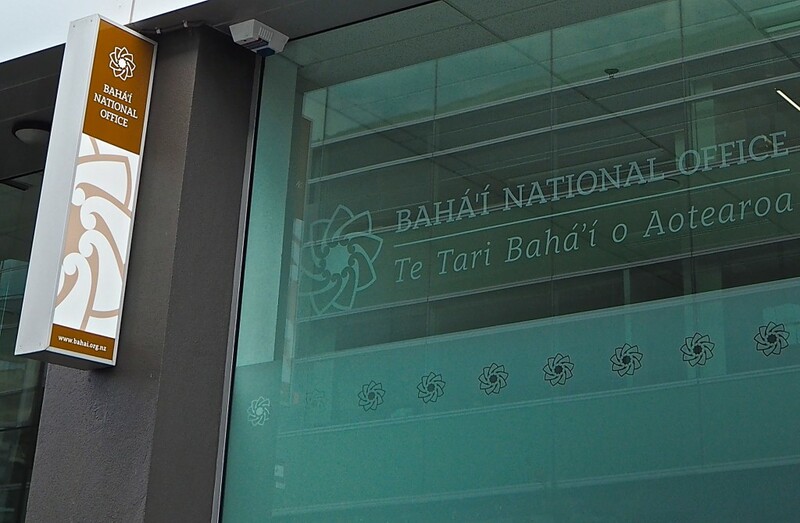 Using the form below you can email us at the Bahá’í National Office and we can connect you to Bahá’ís in your area. Please type in your email address carefully. Alternatively, you may contact us using the details provided below. Please refer to the Privacy Statement. We look forward to hearing from you and will respond to your message as soon as we’re able.